The research team investigated this association in elderly populations by analyzing two large US population data sets — over 30,000 respondents from the National Health and Aging Trends Study (NHATS) and almost 3,000 respondents from the National Health and Nutrition Examination Study (NHANES) — which both included measurements of cognitive and vision function. Previous studies have shown that vision impairment and dementia are conditions of aging, and their prevalence is increasing as our populations become older. However, the Stanford authors noted that their results are purely observational and do not establish a causative relationship. The complexity of the relationship between vision and cognition was discussed in a related commentary by Jennifer Evans, PhD, an assistant professor of epidemiology at the London School of Hygiene and Tropical Medicine. She stated that this association could arise owing to problems with measuring vision and cognitive impairment tests in this population. “People with vision impairment may find it more difficult to complete the cognitive impairment tests and … people with cognitive impairment may struggle with visual acuity tests,” she wrote. Assuming the association between vision and cognitive impairment holds, Evans also raised questions relevant patient care, such as: Which impairment developed first? 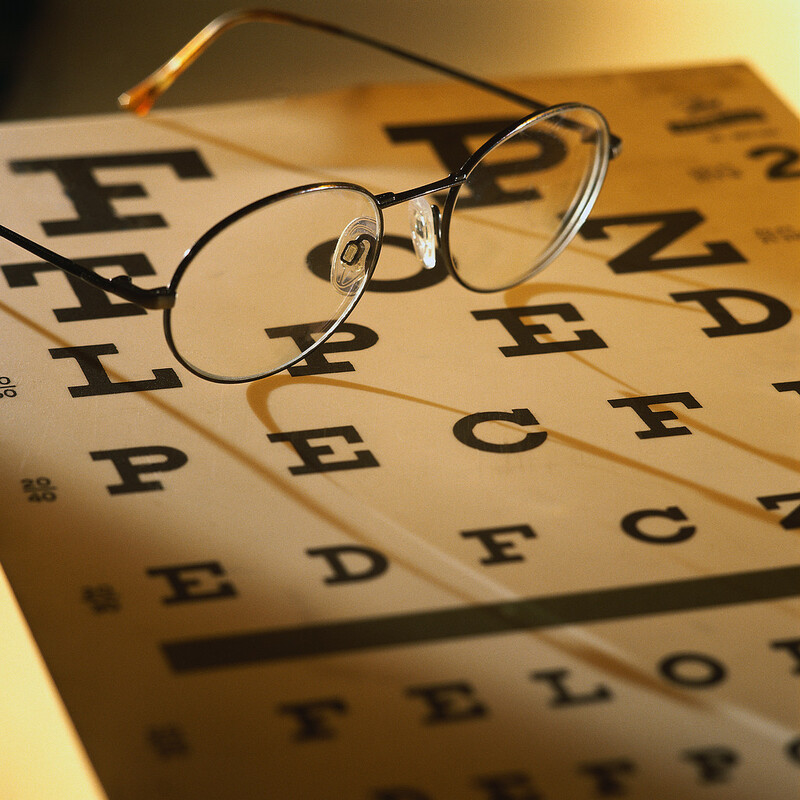 Would successful intervention for visual impairment reduce the risk of cognitive impairment? Is sensory impairment an early marker of decline?